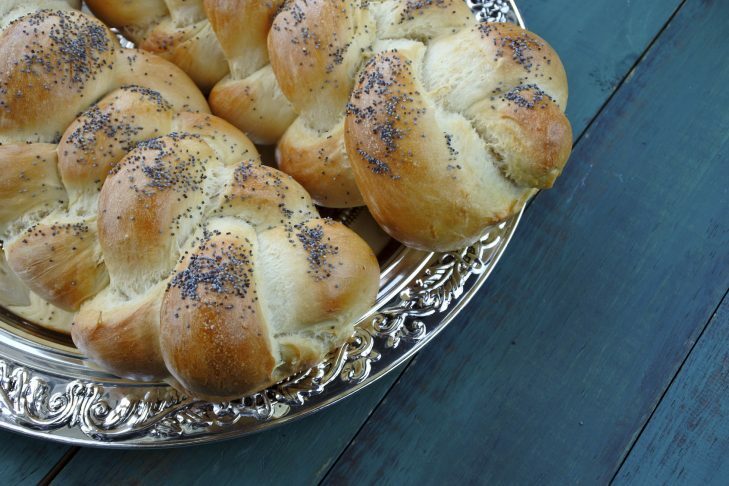 We love challah, you love challah…let’s make challah together. This fun afternoon will begin with mixing the dough. While the dough is rising, we will eat a pizza lunch and then after will braid our loaves. The loaves are then taken home to bake in your own oven, or you can freeze your challah to bake at a later time. This is a fun way to spend a Sunday afternoon and kick-start your holiday baking.